There are a lot of terms in the insurance industry that can be quite confusing. Acute care, allowable charge, benefit year, co-payment – what do any of these words mean? We defined these terms and more to help give you a better understanding of your insurance. However, there’s one more word that needs to be added to that list: medically necessary. This term has one of many definitions, depending on your situation. Medically necessary is defined as health care services or supplies needed to diagnose or treat an illness, injury, condition, disease or its symptoms. These services must meet the accepted standards of medicine. How do you know if a procedure you need requires an aspect that is medically necessary? A great example of medically necessary is general sedation such as anesthesia or IV sedation. Typically, sedation can help calm and put a patient to sleep during a stressful procedure. For some, this procedure could be getting dental extractions, implants or even your wisdom teeth taken out. It would be deemed medically necessary to have sedation when the patient has a toxic reaction to local anesthesia or spastic muscle disorders. These disorders can include Epilepsy, Cerebral Palsy, Parkinson's disease. This is allowable on children and adults who have medical issues, such as patients with Down syndrome, Autism or Alzheimer’s disease. However, some patients may not require sedation for their specific procedure. We know that planning any procedure can be stressful, especially if your child has special needs. Know if your dentist office is the right fit for you and your child by downloading our Special Needs Guide below. 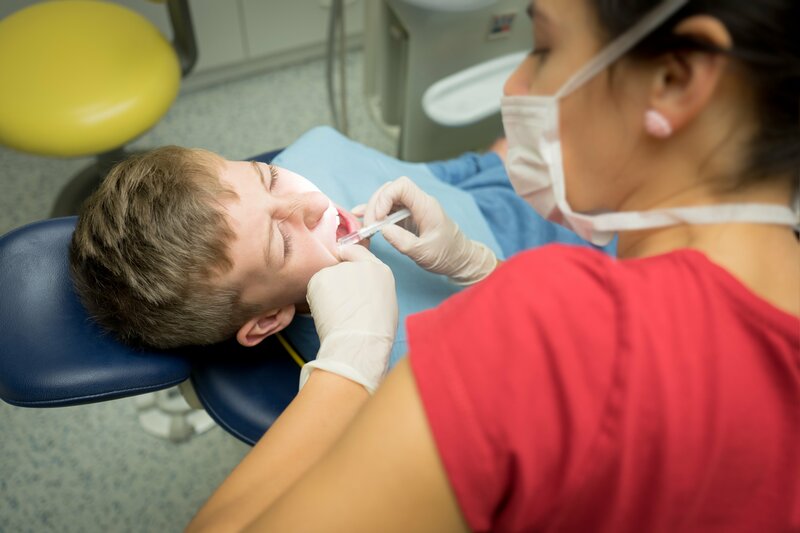 We've compiled a list of some of the more hard-hitting questions that will hopefully give you peace of mind when talking to your dentist and hygienist at your next appointment!